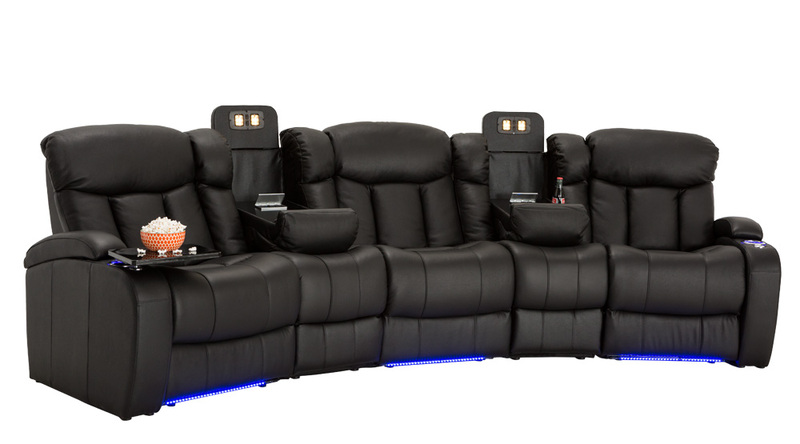 Are you looking for that perfect, striking centerpiece to your home theater, but aren’t sure just what configuration you’re looking for? 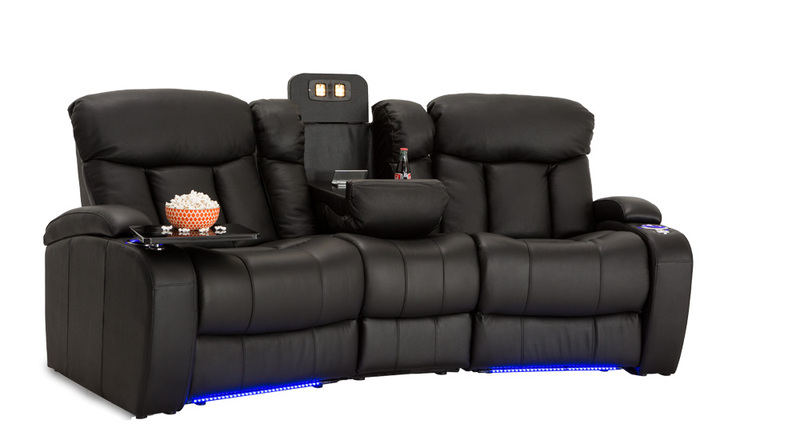 Never fear: the Seatcraft Niagara Home Theater Sofa boasts a startling array of configurations, from which you’re sure to find the perfect match. 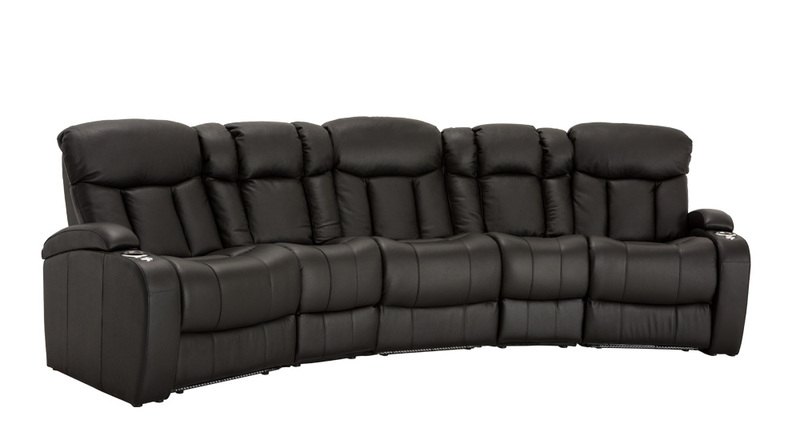 This sectional is crafted with leather gel, an innovative brand of leather that expertly replicates the soft texture and pliancy of top-grain leather at an exceptional value. 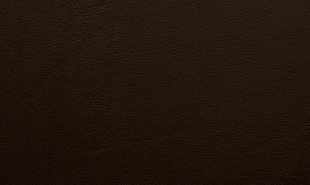 This material is immediately gratifying to the touch and simple to maintain. The Niagara also exudes a bold, muscular confidence with its wide, firmly bolstered seat backs topped by a softly padded headrest. In addition, chaiselounger footrests offer full lower body support, so that the seat stays as dedicated to relaxation as it is to style. 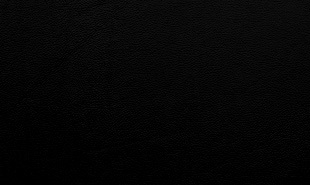 In addition, choose from black or brown color options which contribute to the Niagara’s classy sense of style and are suitable to just about any decor setup. Unique fold-down consoles that feature tray table and overhead reading lights are included! 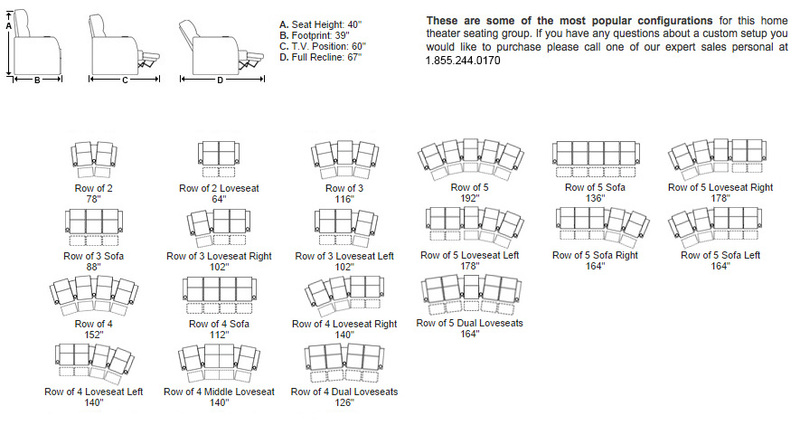 In this manner, depending on the style and number of wedges used, the seats can be configured into loveseats, sofas, and curved rows, to suit theater requirements and individual taste. 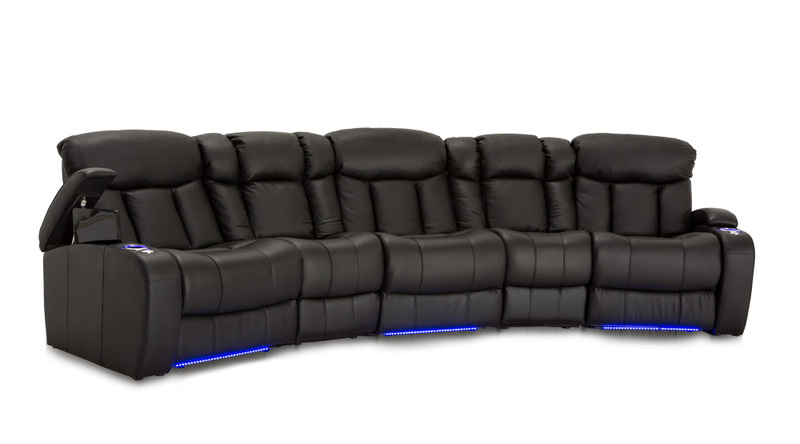 Meanwhile, ambient base lighting also gives off a warm azure luminescence designed to keep the seats of this beautiful home theater sectional discreetly illuminated in a darkened room. Manual recline lets you glide easy to your desired position, with a power recline located on each chaise (where available in a configuration). This rolled headrest features padded cushioning that will help to reduce neck and shoulder strain. It makes an effective stylistic contrast to the seat’s wide back. 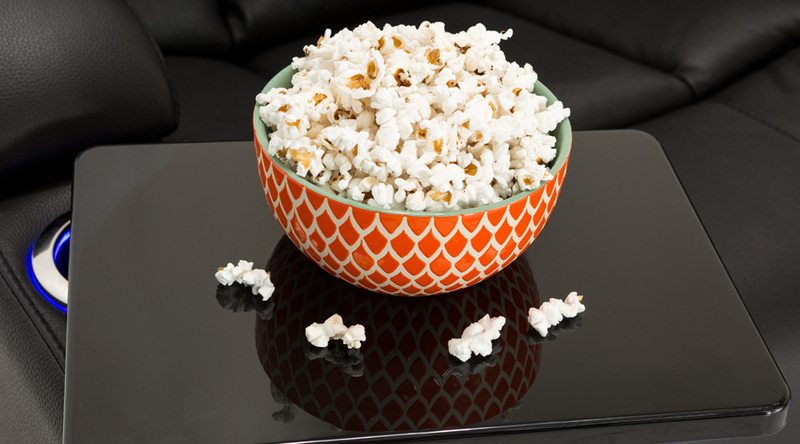 Place snacks, remotes, laptops and other necessary items on this polished black tray table. Easy to clean after use. 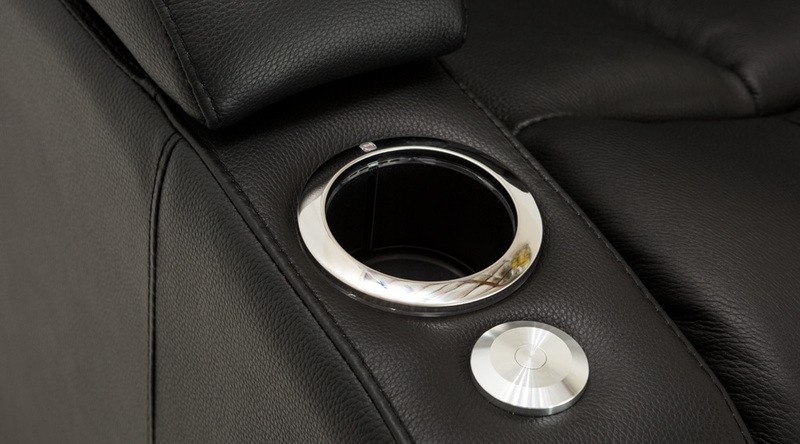 These cup holders keep beverages secure and within arm’s reach. 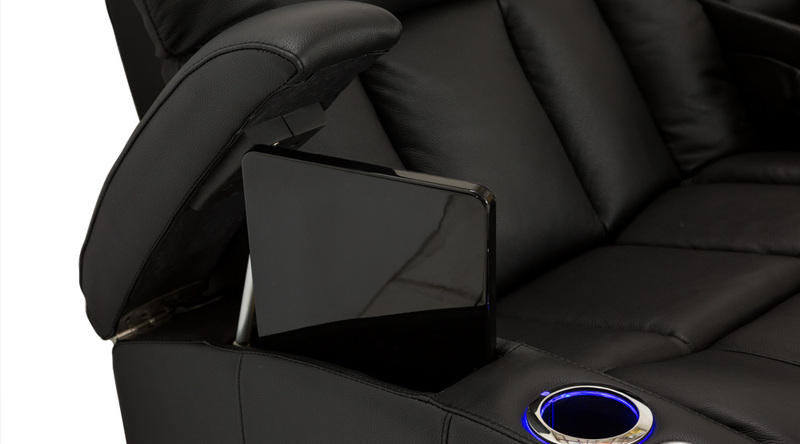 This USB port also controls the power recline function, and allows you to charge cell phones and tablets with ease. 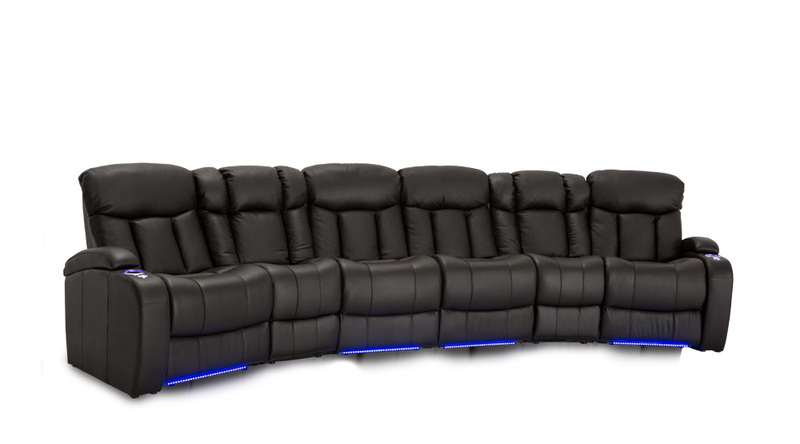 A full chaiselounger recline allows you to stretch out, while providing a full layer of cushioned support under the legs and feet for a pampered lounge experience.